The veil of confusion has now lifted. Good explanation, Jon should "get it" now. Jon did raise a good question though, is it possible to set up groups in the local and global LDAP address books ? I believe its possible, but not yet; plan to at least describe a roadmap in the development notes of the next release to get us there. It would be good for the local address book to support sme Groups and Pseudonyms as well as user accounts. It would be good for the Global address book to support Groups (of listed email addresses) and folders (containing similar types of addresses ie tech support etc), somewhat similar to Windows Address Book etc. Please do include these ideas for future development. when I use the local SRCH base "dc=local,dc=domain,dc=com" it works fine but the global returns the above in my log file. anyone of you interested in joining/leading the ldap team? Sorry, just to follow this topic. I'm just learning LDAP so the following 'diagnosis' is little more than an educated guess. Possible the querying being sent is too 'free form'. in the above 2 configuration files. However, if the exact same query that's failing using 'global' is working using 'local', then I have no clue (for now). Some findings regarding the contrib are listed there. So I installed e-smith-turba-1.4.0-01.src.rpm and I restarted the LDAP contacts installation, but the dependecies error happens one more time. thanks hmuhammad in relation of your answer on the 24 Apr 2006. With your instruction I installed Ldap Contacts. Both Directories: dc=geam ,dc= Enable or disable the LDAP Contacts service. Specify the location of a tab delimited text file containing contacts (Unix or DOS formatted). The first row is treated as column headings and must not contain a contact record. A contact record will be skipped if the Email Address field is empty or badly formatted. 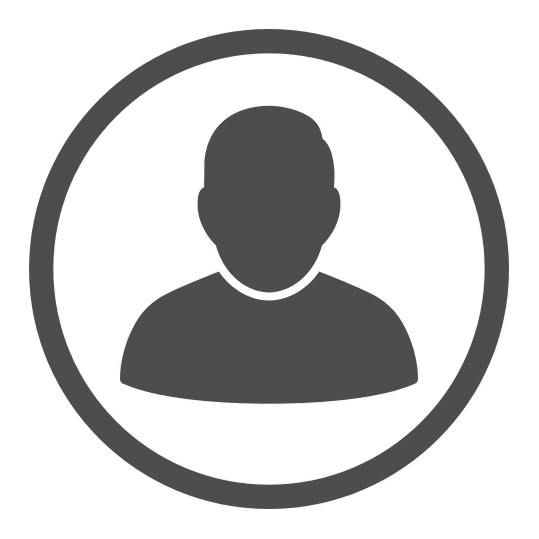 The 'Global Directory' is updated with contacts from this file immediately upon clicking the [Update] button (below) and hourly thereafter if the file has changed. The LDAP server provides a network-available listing of the user accounts and groups on your server, and can be accessed using an LDAP client such as the Address Book feature in Netscape Communicator. Configure your LDAP client with the local IP address of your server, port number 389, and the server root parameter shown below. You can control access to your LDAP directory: the private setting allows access only from your local network, and the public setting allows access from anywhere on the Internet. These fields are the LDAP defaults for your organization. Whenever you create a new user account, you will be prompted to enter all of these fields (they can be different for each user) but the values you set here will show up as defaults. This is a convenience to make it faster to create user accounts. You can either leave existing user accounts as they are, using the above defaults only for new users, or you can apply the above defaults to all existing users as well. Existing users Leave as they are"
Could you help me one more time?